Ania Perkowska’s background is in photography but after moving to London she decided to follow her childhood dream and become a potter. 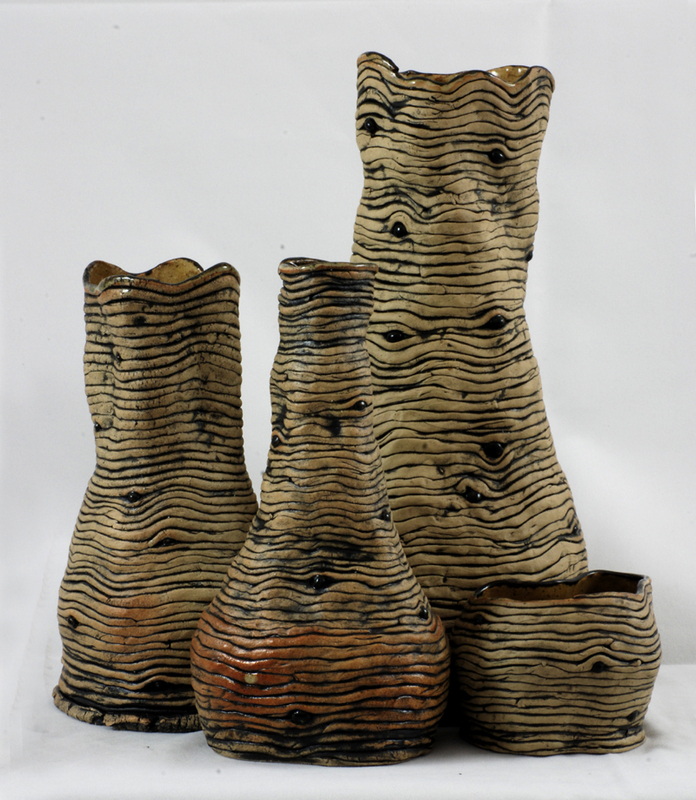 She has been making functional pieces as well as experimenting with abstract forms. She is mainly working with stoneware and porcelain, both hand building and throwing on the wheel. Ania had her first solo exhibition in London in 2011, followed by a group exhibition in Morley Gallery and Arts and Craft Fair in Southbank. She is a member of London Potters Association. Join ‘Chaos Control’ to see more of Ania’s works! This entry was posted in Artists and tagged Ania Perkowska, chaos control, Craft Fair, London Potters Association, Morley Gallery and Arts. Bookmark the permalink.